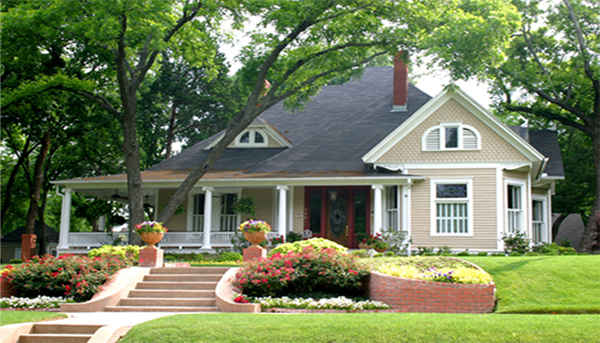 Thinking about a First Home, New Home or Investment Property? In today's competitive real estate market, timing is everything. You can stay up-to-date on what the market is doing and new homes that become available by signing up for New Listing Notifications. Whether you are a first time home buyer, moving up, downsizing, or relocating, you can rely on my expertise and personal attention for a painless and fun experience. If you don't see what you're looking, please complete my "Help Me Find..." Form. Many good homes are sold before they are ever advertised and I may be able to find something for you before it comes on the market! I take great pleasure in finding you not only a house, but "your next home". If you're not sure you're ready to buy a home, please check out my mortgage calculator as well as the documents below. This will help you get a feel for the process of home buying as well as how purchasing a home can affect your financial sitution. You'll be joining the ranks of hundreds of families who realize that home ownership offers a number of benefits including building equity, saving for the future, and creating an environment for your family. When you own your own home, your hard-earned dollars contribute to your mortgage. The equity you earn is yours. Over time, your home will increase in value. Please contact me if you have any questions about buying a home in Fort Collins or elsewhere in Colorado. Please feel free to download the helpful documents below!